Trippie Redd has pulled the plug on the rest of his opener performances on Travis Scott's Astroworld Tour ... citing production issues and interrupted set times as the reason. 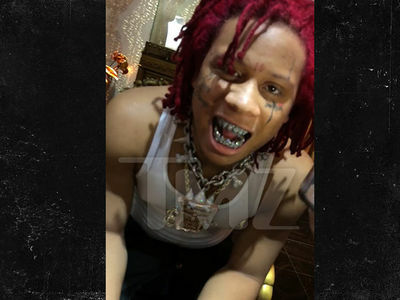 Sources close to Trippie tell us the rapper has become frustrated over the course of the tour with Travis' production crew. We're told Trippie feels the crew takes too long to assemble Travis' elaborate stage -- and because of that -- show start times have been pushed back ... resulting in shorter performance time for Trippie. 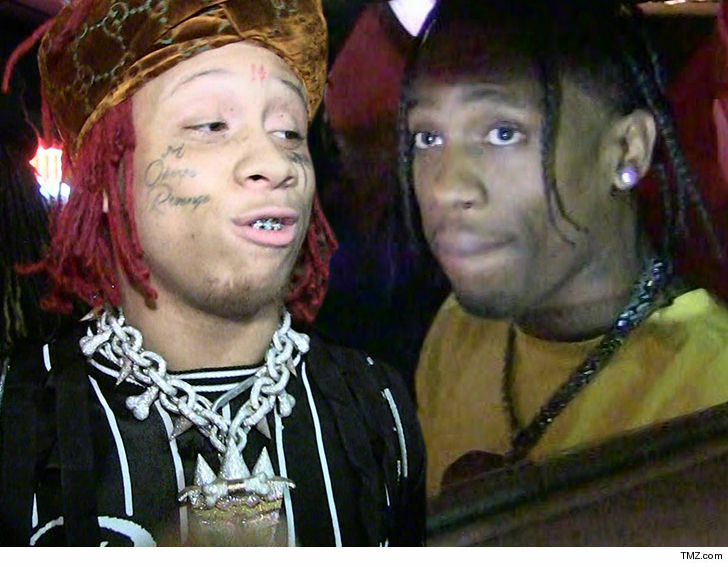 Our sources say Trippie's beef isn't with Travis directly -- in fact, we're told Travis has become frustrated with the delays too -- but it's just not worth touring to only perform a couple songs. Trippie was a no-show in Detroit Tuesday night ... and we're told he won't hit the stage for the remaining 10 shows.